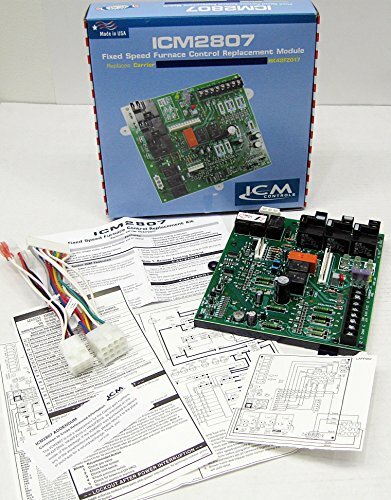 The ICM2807 is a low cost fit, form and functional replacement for the Carrier HK42FZ017 furnace control boards. If you have any questions about this product by ICM Controls, contact us by completing and submitting the form below. If you are looking for a specif part number, please include it with your message.